Only 079 Booking slots left – book now! 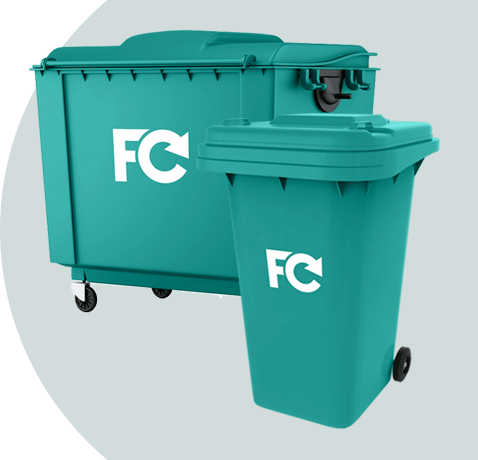 Here at FreeCollections we want every business in Bolton to fully embrace the world of recycling. Every business in Bolton can do their part, to not only make their town look more attractive but to help protect the planet. FreeCollections want you to start recycling all of your waste, but in particular, those glass bottles. Stop putting them into landfill sites and use our glass collection and recycling service. Those first small steps really can make a huge difference to your local area. Bolton is a vibrant and heavily populated town within the Greater Manchester area. It has a thriving town centre, multiple businesses, pubs and clubs. So, as you can imagine, there are a lot of glass bottles and glass waste. According to figures published by Bolton local council, there are around 9,250 businesses, with retail and wholesale accounting for up to 2,200 businesses. That’s a lot of waste packaging, most of which can be recycled. Sadly, back in 2010, the recycling rate in Bolton was only that of 29 percent. There was a slight improvement by 2016, seeing a recycling rate of 32 percent. But, there obviously is huge room for improvement. Our aim is to get every Bolton business recycling all of their glass waste. Recycling your glass bottles not only helps to reduce the amount of waste being dumped into landfill sites, but it also helps to reduce CO2 emissions. It also helps to preserve the landscape and provides a greener and pleasant space for us all to live. Are you wanting to be a green business? If the answer is yes, then we can help. 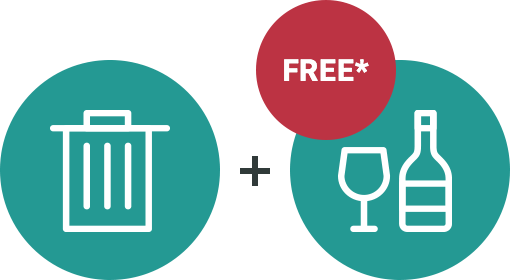 We offer every business in Bolton and the surrounding areas a free glass collections service, if you already have a general waste collection or recycling bin. There is a waiting list, and places are offered on a first come first served basis. But, while you wait we do offer a reduced price, so you can help the planet and save money at the same time! To learn more about our free glass bottle collections service in Bolton, and to find out if you are eligible, then please complete our online form. One of our representatives will then quickly get back in touch with you to discuss all available options. Start recycling those glass bottles today!